Locks have come a long way from the old-style warded affairs they used to be. Today, there are locks in the market that open with a spoken word and with a simple swipe of a key fob. 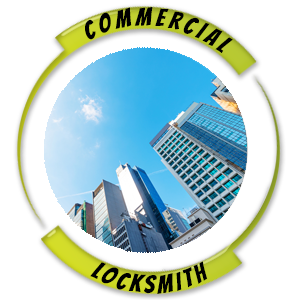 If you need new ones installed on any other locksmithing work done on your home, business, or vehicle in Fremont, CA, then Fremont Emergency Locksmith ’s experienced locksmiths are your best bet. 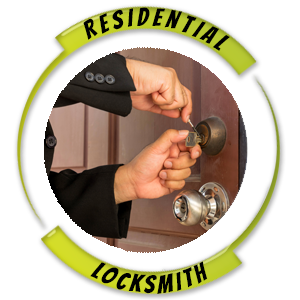 We offer a reliable 24-hour emergency locksmith service that has lightning-quick response times – we can reach most locations in Fremont in as little as twenty minutes. We provide an all-inclusive range of services – like key cutting, locks installation, lock repair and the like – at rock-bottom prices. 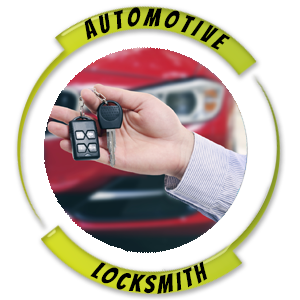 At Fremont Emergency Locksmith, we believe in exceeding our customers’ expectations with our services, while providing a human touch at the same time. 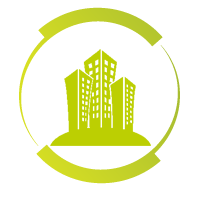 We have been serving the local Fremont, CA community for well near a decade and have garnered a reputation for being reliable, trustworthy, and affordable. We use state-of-the-art equipment for any work that we do and our products are shipped from the best, most reputed manufacturers from around the world. 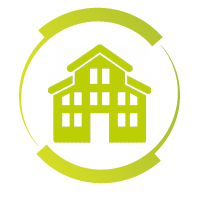 We employ a team of experienced, knowledgeable professionals that have years of field experience under their belts. 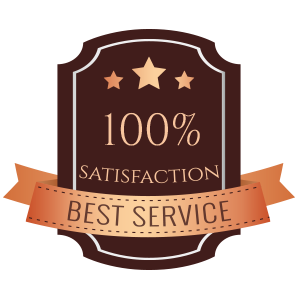 We pride ourselves on providing a value-for-money experience and always ensure that any work we do has a high level of workmanship. 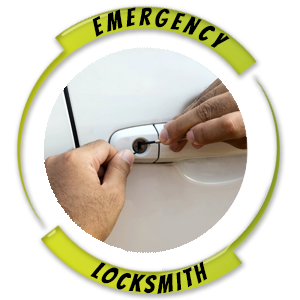 Choose the best, choose Fremont Emergency Locksmith! Call 510-214-1091 today!